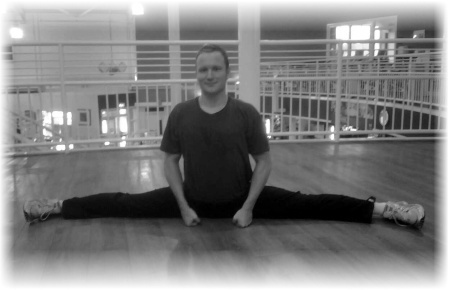 In martial arts, having good flexibility enables the practitioner to perform techniques such as kicks with greater ease and stability. The stretching session will cover all the major muscles groups and the extra time available will ensure that stretches can be held for longer (than in a normal martial arts lesson) for maximum benefit. It is hoped that the session will provide participants with a wide range of exercises. Different methods of stretching will also be covered.